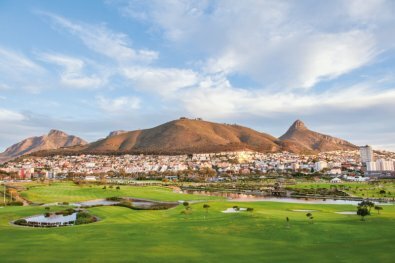 - making it the ideal place to stay and enjoy Cape Town and all it has to offer. Situated close to the V&A Waterfront, the historic Mouille Point Lighthouse and within walking distance of the Cape Town Stadium and Green Point Park, there are endless options surrounding the property. 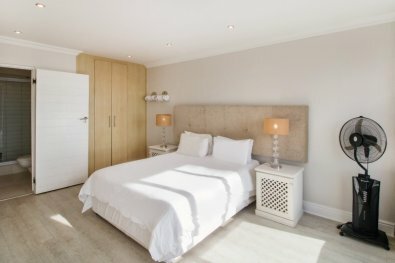 Our serviced apartments are truly, perfectly located with the ocean right on your doorstep. Guests staying at Mouille Point Village feel a sense of community and the freedom to engage with the atmosphere of one of the most beautiful regions in the world. 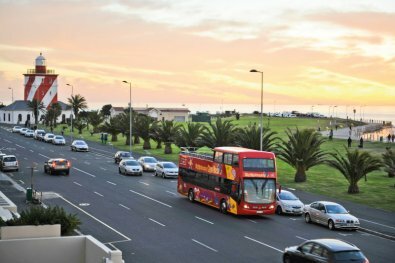 The famous promenade, opposite the apartments, stretches through to Bantry Bay, allowing for long scenic strolls, jogging, and rollerblading alongside the ocean. The beachfront area is also complimented by trendy coffee shops, café’s and delis, offering sweeping views and designer dining spots. From sunbathing on the beach to kayaking in the ocean, or enjoying a gourmet coffee after a brisk morning walk, Mouille Point Village has something for everyone to enjoy. © 2019 Mouille Point Village. All Rights Reserved.